If lightning is seen OR thunder is heard (EITHER! ), fields must be cleared and players must go to their cars immediately. They are NOT to leave their car until 30 minutes after both the last sight of lightning and/or the last sound of thunder. No exceptions. Safety first always! As we mention every season, we request that all of our parents respect the referees and avoid any communication with them during games. In NO instance should our parents ever complain to or yell at any refs. Do refs make mistakes? Of course they do. They will admit it. Even the top refs in professional soccer make mistakes. Yelling about it, bellowing a sarcastic "Thank You," etc., won't change the call or make the situation any better. While we're on the subject of communication, it's also a good time to remind all parents to refrain from any communication with the players or coaches from the other team. Regardless of what an opposing player or coach says on the field, in your direction, to your son/daughter, etc., please do not feel that you have the need or the right to make that your job to respond. Similarly, if you are unhappy with a result and feel that you definitely need to share an idea, ask a question or voice a complaint to your coach, please take time to cool down before you do so and definitely do not address the coach in a negative manner in front of the team. Our coaches and our director of coaching are happy to communicate. It just needs to be respectful and at the appropriate time. The 24-hour rule is always good to follow in these situations, especially if you are upset. 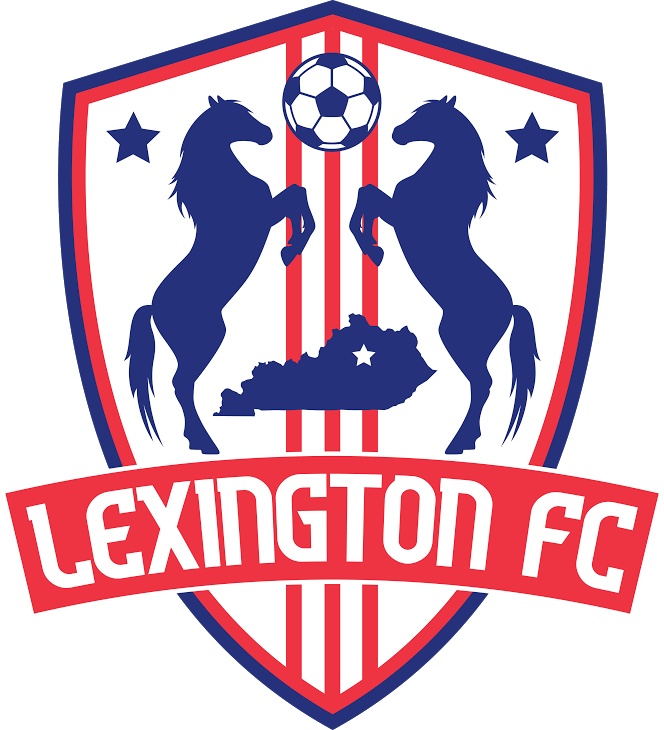 Our players our doing a great job representing Lexington FC on and off the pitch. Let's do right by them and continue to strive to also represent the club in the best possible fashion as both parents AND fans.